Our professional custom Copper Sign Letters are available in one of the beautiful finishes shown below. 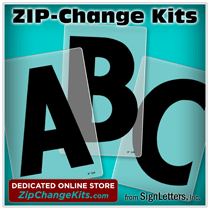 These high quality sign letters bring a special flavor to any signage. If this metal choice fits your design requirements, we would be happy to provide these beautiful custom copper sign letters or your logo to add this unique metal look to your sign.